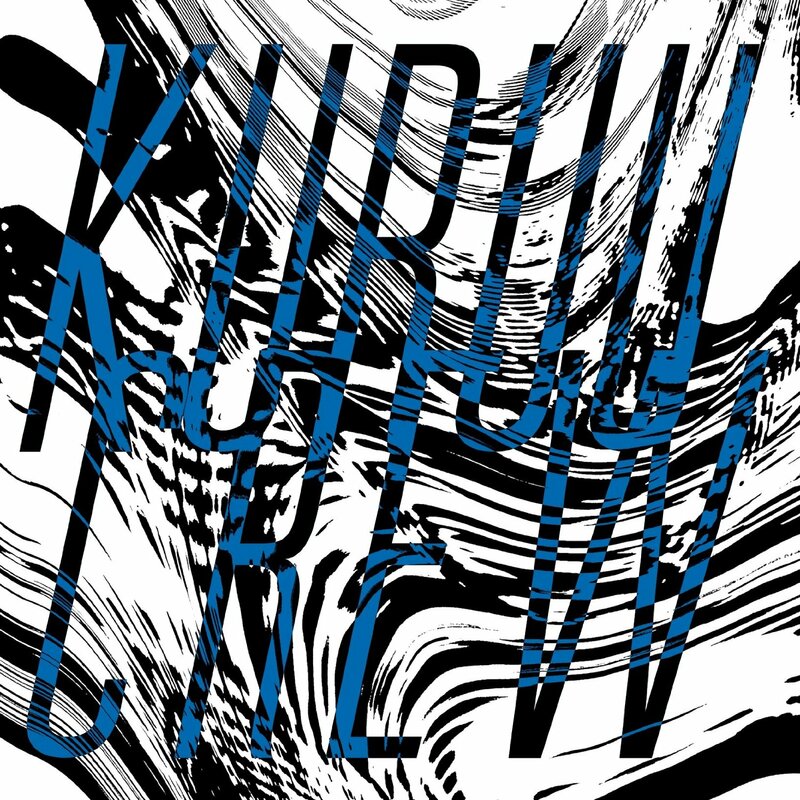 kuruucrew: NEW RELEASE!!! 3rd Album "KURUUCREW"
NEW RELEASE!!! 3rd Album "KURUUCREW"
KURUUCREW - VOYAGE from Akashic on Vimeo.